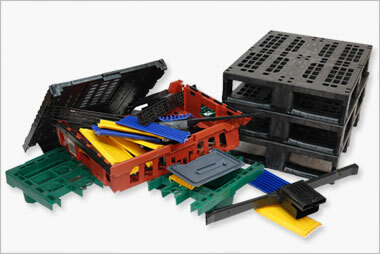 Goplasticpallets.com is the UK’s leading independent supplier of Plastic Pallets, Plastic Pallet Boxes and Plastic Containers. 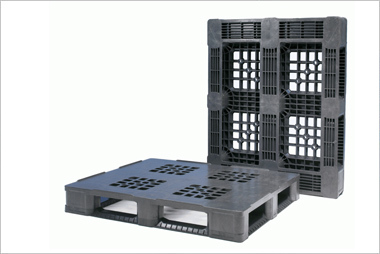 We stock the widest range of plastic pallets, pallet boxes and small containers in the country. 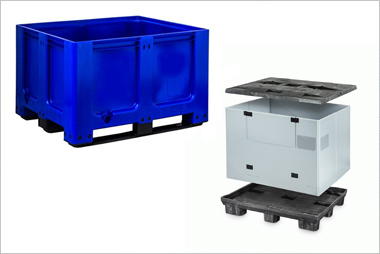 Our strong relationships with leading European manufacturers means we can bring the very best plastic pallets, pallet boxes and small containers to the UK market. Offering you, the greatest choice. 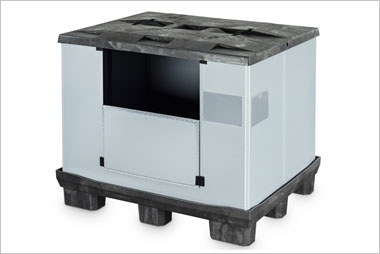 Established in 2001, Goplasticpallets.com' team of experts have over 100 year's of experience within the logistics industry. So we can deliver the best solution for your specific application. 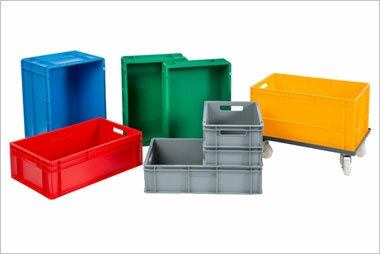 Our ability to find a plastic pallet, plastic pallet box or plastic container to suit your specification and then customise it if required, means we won’t limit your choice. 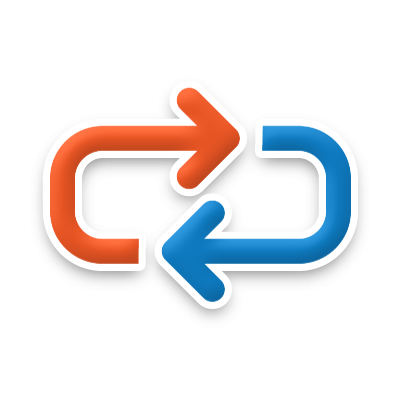 We understand today’s supply chain is both demanding and fast paced. That’s why we hold large product quantities on site and will deliver from stock, straight to you in three days or less. 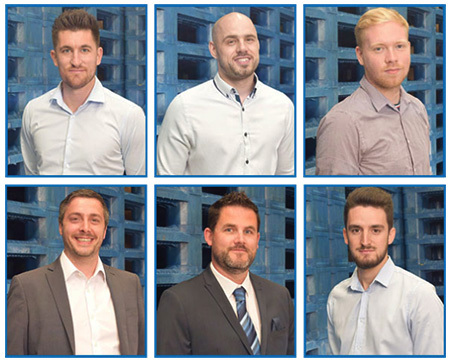 With over 35 years' experience in Logistics and the pallet industry, Jim knows everything there is to know about plastic pallets. Ben specialises in solving RTP issues with economic, cost-saving solutions that offer a high return on investment. Particularly within the retail and food sectors. Tom has more than 15 years' logistics experience, having worked at global RTP solutions providers and household names within the logistics sector. We use the Six Sigma approach to identify potential wastes in customers’ supply chains to help them save time and eliminate unnecessary expenditure. 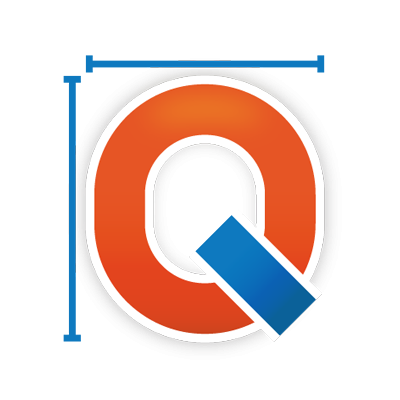 Where most large businesses hire a team of Six Sigma trained personnel to conduct a full supply chain analysis, our Six Sigma trained sales staff offer free consultations to businesses nationwide. Each Six Sigma project carried out within an organisation follows a defined sequence of steps and has specific value targets, for example: reduce labour, improve lead times, and increase profits. 8. Skills – under-utilising capabilities and delegating tasks with inadequate training. By using a Six Sigma approach we can utilise skills that most businesses pay significantly for as a consultancy service to identify areas of waste in their supply chain. 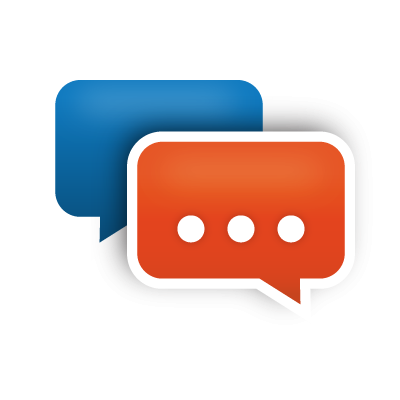 There are many ways to get in touch with us, whether it’s by email, phone or our quick, online request a quote form. 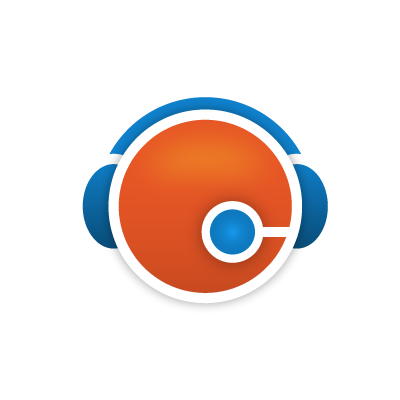 Our dedicated account handlers are here to help find the right solution for your application. Once we’ve discussed your requirements in detail, you’ll receive a personalised quotation from your assigned account handler within 60 minutes. They’ll be available to answer any questions you have, process your order and collect your specific delivery instructions. We hold 12,000 plastic pallets in stock so that your order can be picked from our warehouse immediately after it has been processed. We also offer on-site printing services (all of which are subject to order quantity) to avoid prolonged lead times. 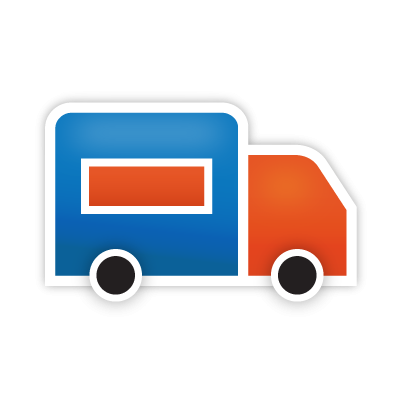 We offer a range of delivery types to suit the urgency of your order. Our standard delivery time is within 1-3 working days, to ensure your order is with you quickly. However, immediate delivery services are available. We pride ourselves on offering excellent customer service. That’s why after your order has been delivered and put to work, we’ll check in now and then to make sure you’re happy with your pallets or boxes.